Author: Morrell, David Set In . . . 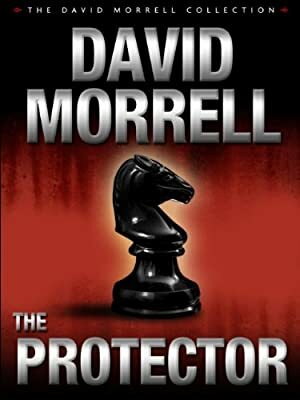 Description: From First Blood to The Fifth Profession, New York Times bestselling author David Morrell has delivered more high-octane thrills than any writer of his time. Now he shows his readers the never-before-revealed secrets of real-life covert operators and takes action to a whole new level. Know Him. See Him. Stop Him -- Or Die. No one knows his real name. No one knows where he lives. Trained by Delta Force, calm in moments of absolute terror, Cavanaugh stops threats before they strike-silently, swiftly, and lethally. His latest assignment: protect a brilliant scientist with a secret so extraordinary he needs to disappear and adopt a new identity. For Cavanaugh, helping Daniel Prescott is just another job. Until it explodes, Prescott vanishes, and the protector finds himself in a fast, furious battle for his life.